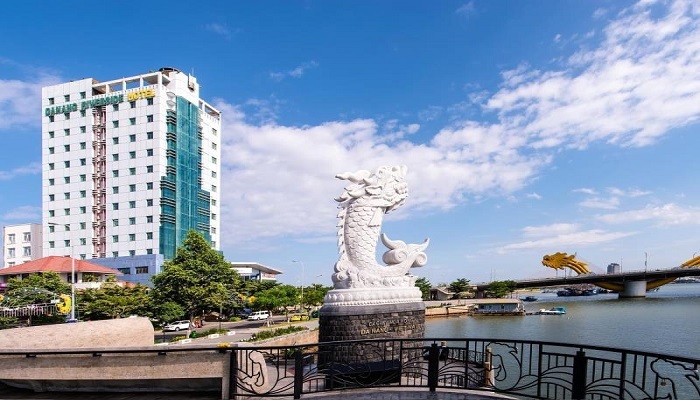 Located in the center of the city, Da Nang Riverside is the hotel with its convenience for you to visit many tourist sites surrounding. With the modern architecture, charming décor and all equipment in the standard of 3 star level, it is sure that you have the nice time of staying here. 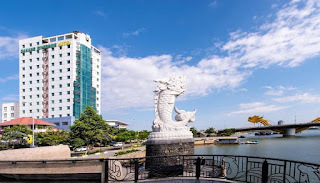 From hotel to Da Nang Airport: 3.9 km. Total of room: 127 rooms in which there are different room types. They are Superior, Deluxe, Suite and Apartment.